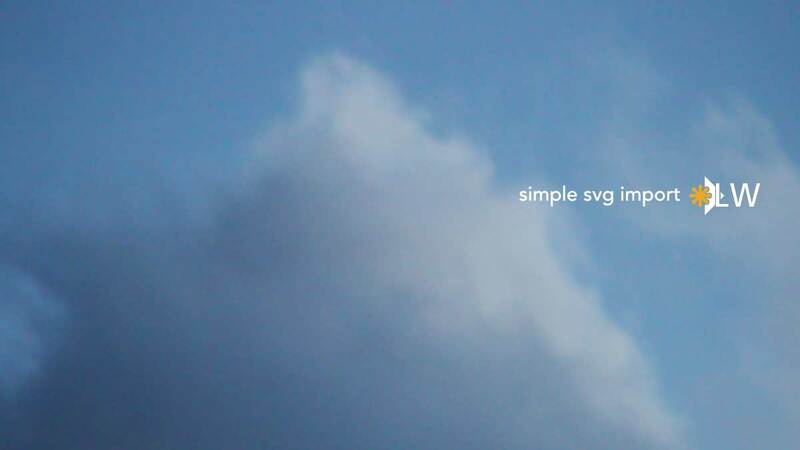 This is a very basic and rudimentary svg importer, based on nanosvg. The main reason I did this, was for easier import from inkscape. - Polygons might be flipped. - You might need to run a merge points at the end of the import. Source files for further enhancements / updates to a new version of nanosvg are included. If you have some advise how to enhance this plugin, don't hesitate to contact me.